China Daily has reported that North China’s Hebei province is taking VERY bold steps to aid you better. 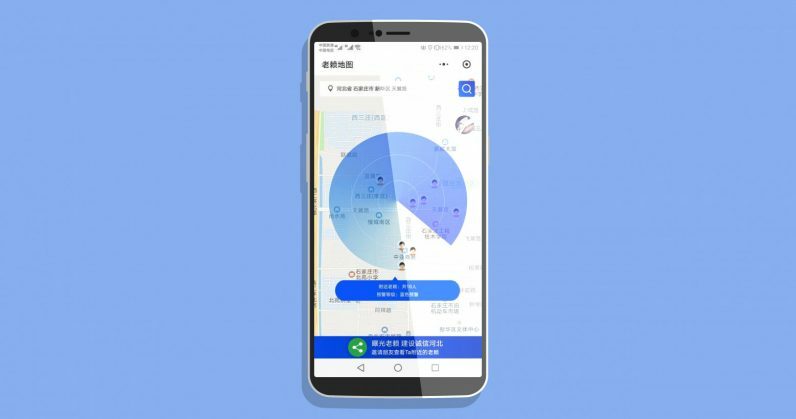 Higher People’s Court of Hebei’s aid comes in no other way than a roadmap called “a map of deadbeat debtor” which shows you where your debtors are. People who are familiar with the WeChat platform will understand how this works. The app goes further than this. It shows you where they are within a 500-meter radius, their names, ID numbers and why they are on your list.